If the body lack water and has to stay in sunlight or heat for a long time, then the possibility heat stroke increases. Watermelon: It gives moisture to the body therefore, heat stroke cannot affect. Grapes: It has anti-oxidants, which avoids heat stroke. Tamarind Water: It has minerals, which fulfills deficit of water. Mango Water: It gives moisture to the body. 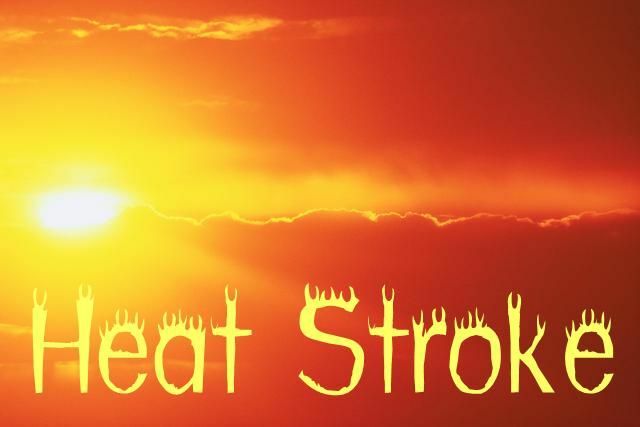 It is beneficial to reduce the effect of heat stroke. Yogurt: It balances the water level in the body therefore, heat stroke doesn’t affect. Mint: It has cooling properties, which protect us from heat stroke. Saunf Water: It gives moisture to the body and protects us from heat stroke. Aloe Vera Juice: It has vitamins and minerals, which reduces the effect of heat stroke. Cucumber: It has high amount of water, which avoids heat stroke. Green Coriander: It balances the water level in the body and avoids heat stroke.